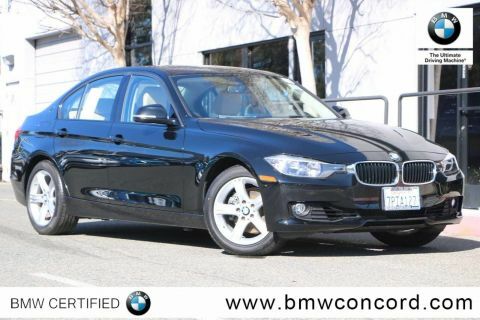 BMW Certified, CARFAX 1-Owner, GREAT MILES 33,091! i3 trim. 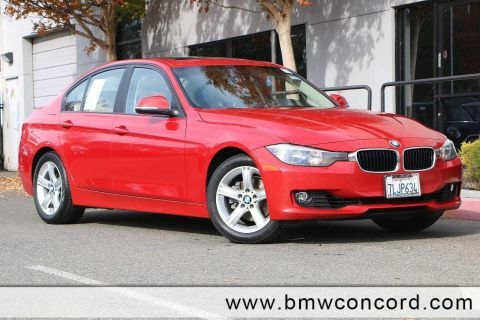 NAV, Heated Seats, iPod/MP3 Input, Keyless Start, Onboard Communications System, PARKING ASSISTANT PACKAGE, WHEELS: 20 X 5.0 FRONT/20 X 5.5 R... Satellite Radio AND MORE! 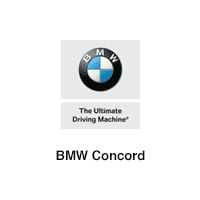 Navigation, Heated Driver Seat, Satellite Radio, iPod/MP3 Input, Onboard Communications System, Keyless Start, Heated Seats. Rear Spoiler, MP3 Player, Keyless Entry, Steering Wheel Controls, Electronic Stability Control. 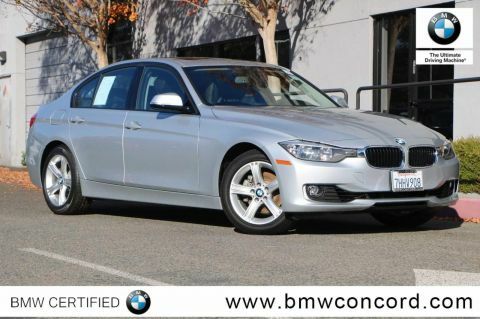 WHEELS: 20 X 5.0 FRONT/20 X 5.5 RR DBLE SPOKE Sport BMW i light alloy, Style 430, Tires: P155/60R20 Front & P175/55R20 Rear Mixed tires, PARKING ASSISTANT PACKAGE Rear View Camera, Park Distance Control, Parking Assistant, Park Assistant Package (5DU). 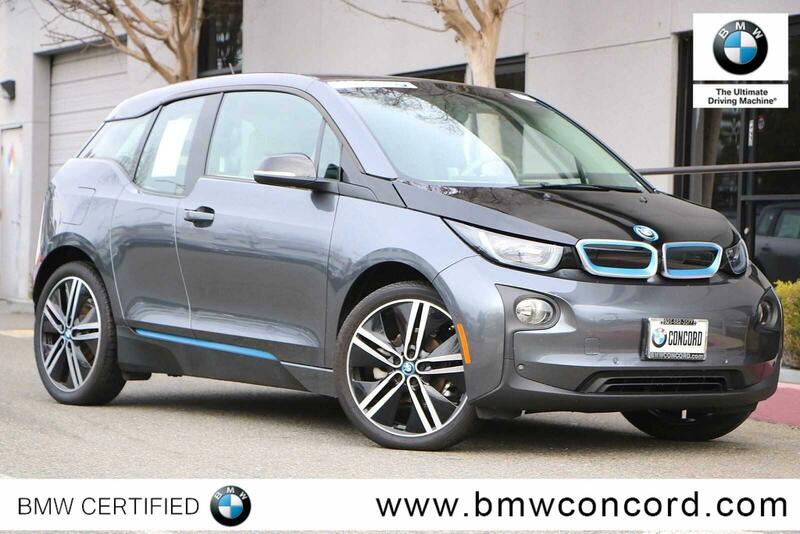 BMW i3 with Mineral Grey w/ BMW i Blue exterior and Mega (Sensatec and Cloth) interior features a Electric Motor with 170 HP at 4800 RPM*.